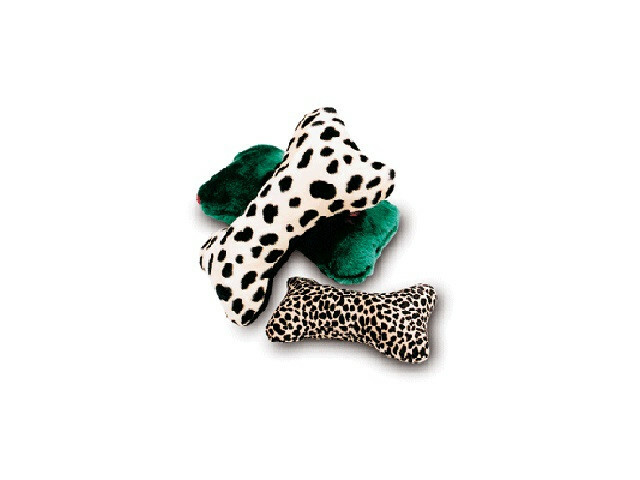 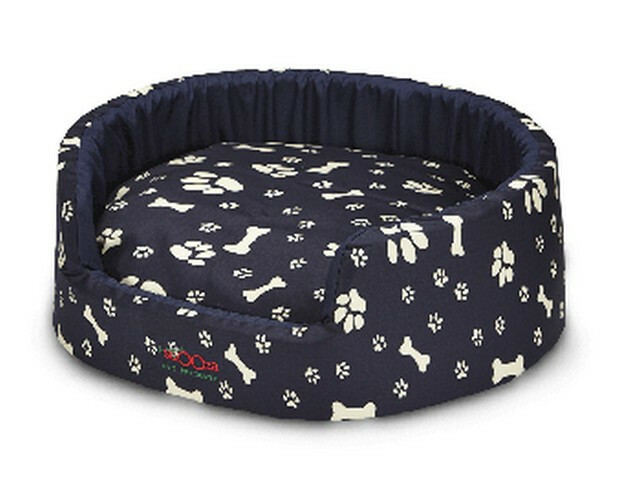 Simple but stylish, the Snooza Multimat features a thick wadding encassed in reversible polar fleece. 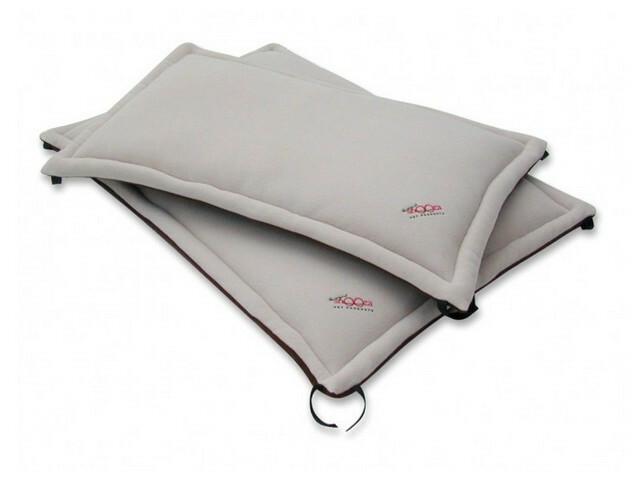 The Multimat is exactly that, a fantastic go anywhere multi-purpose mat. 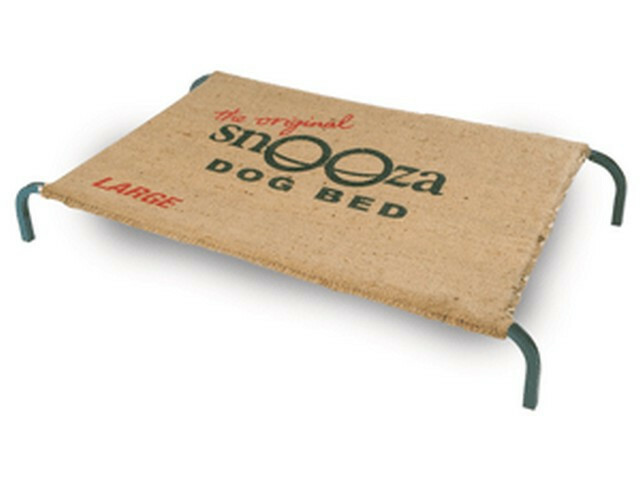 It was initially designed to fit the Snooza raised beds, with velcro tabs at each corner to stop it sliding around but it’s more versatile than that! 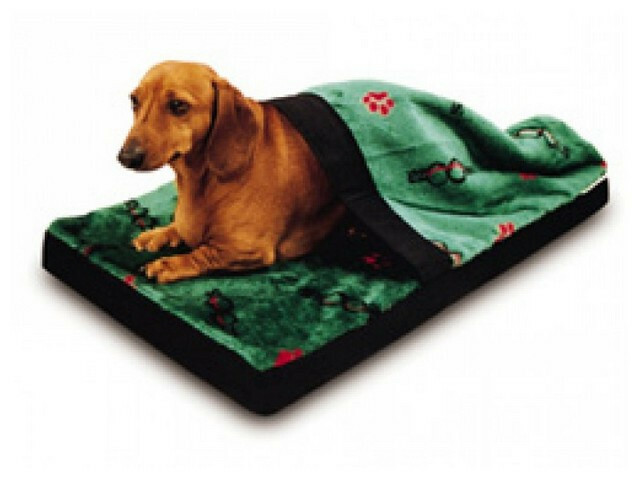 Our dogs use it just about anywhere – it makes a super floor mat, in the car, on holiday, and whats more, it is reversible so either the chocolate or sand polarfleece can be on top.